ד"ר. Alvino’s דגם משיכת לקוח™ is the first and only model of its kind that reflects a New Breed in Business Coaching – The practice of aligning business principles and their application with the Evolution of Consciousness. 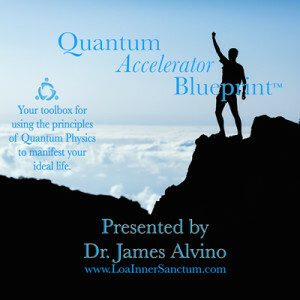 In the meantime, pick up your copy of the Quantum Accelerator Blueprint™. This is a super packed USB/CD combo completely in a league of its own. 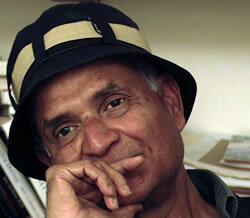 The QAB includes a digital version of המדריך של Explorer כדי חוק משיכה, video of the inspirational speech הנה הוכחת חיה™, innovative training on חוק של Quantum תצפית™, exclusive interviews with Dr. Amit Goswami, ד"ר. Alvino’s top dozen LOA Radio Network interviews, 30 minutes private coaching with Dr. Alvino, and more!! Go to the Resources Page for more information.